If belly fat has been a issue for you over the years, then this is definitely for you. There so many negative effects that comes along with belly fat, which is both psychological and physical. Physically, belly fats puts you at a greater risk of illnesses like diabetes, obesity and diseases. On the other hand, it also has some negative psychological effects. Stats has shown us that people who have a lot of belly fats are more prone to low self-esteem, which often lead to depression. If you are looking to start losing belly fat as a beginner, then running should be one of your early choices. It’s an effective way to burn belly fats and also lose calories because it keeps your heart rate up. Running can be part of your interval training routine in order to prevent doing the same fixated workouts all the time. 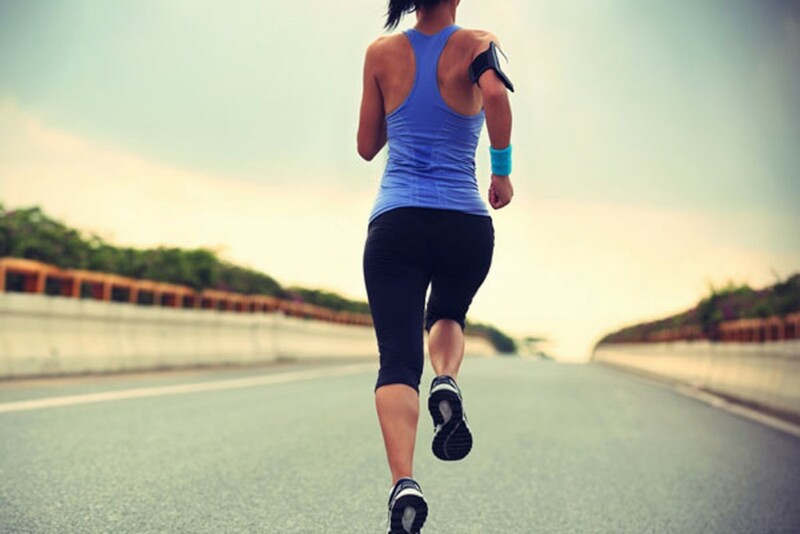 If you are not into running or finding it difficult to endure running, you can simply try jogging. 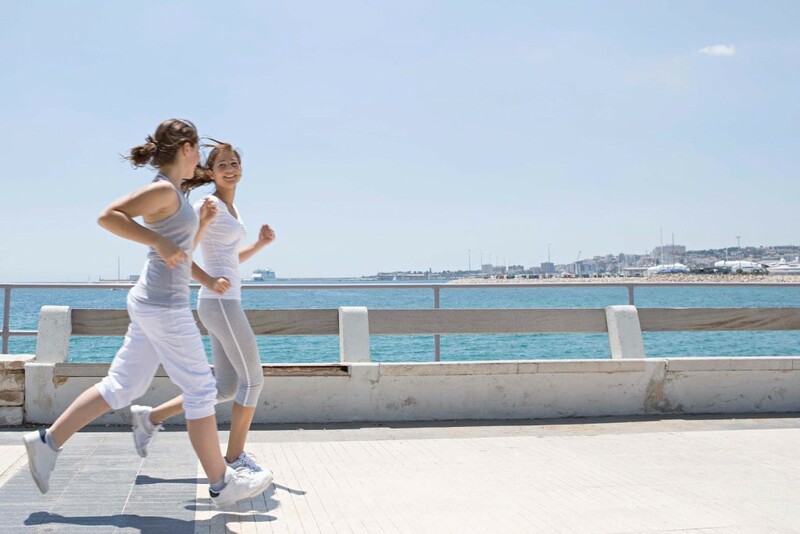 Studies show that jogging can help you stay fit, healthy and fight obesity. It can also help to burn belly fat and easily break down excess body fat. Walking is an efficient beginner’s workout. It’s a low impact exercise that can boost your metabolism and increase heart rate. Brisk walking for about 30-45 minutes every 4 or 5 days a week can gradually change your weight by burning excess fats and therefore reduces belly fat. 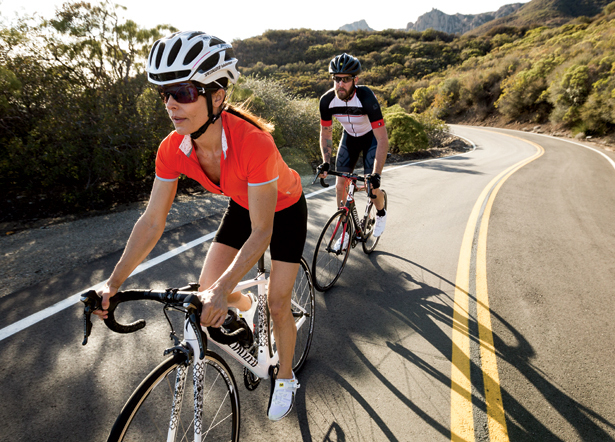 Bicycling is another low impact exercise which also helps to burn a lot of fat and calories during a 30 minutes bike ride. Even without a bike you could better still just lie on a mat or floor and do the bicycle exercise. Keep both hands on either sides or behind your head. Now lift both legs in a way that your knees now form a 90 degrees angle. Then bring your left knee to your chest and leave the right one out while you try to meet your left knee with your elbow to have a perfect crunch. Alternate bending the knees as if you are using a bicycle. This is one of the best belly fat burner exercises that can easily burn belly fat fast, especially when combined with a proper diet. Planks is also one of the best exercises for a toned and flat stomach because it works most of your stomach muscles including the hips and back. No need to beat yourself up on yourself because you can cut down any type of fat by exercising and having a low carb diet. There are many reasons for why teenagers and adults have belly fats which includes Genetics, metabolism, hypertension, hormonal changes, diseases, and overeating, sanitary lifestyle. Posted on 15th March 2016 by admin. This entry was posted in Workouts and tagged Belly fat. Bookmark the permalink.